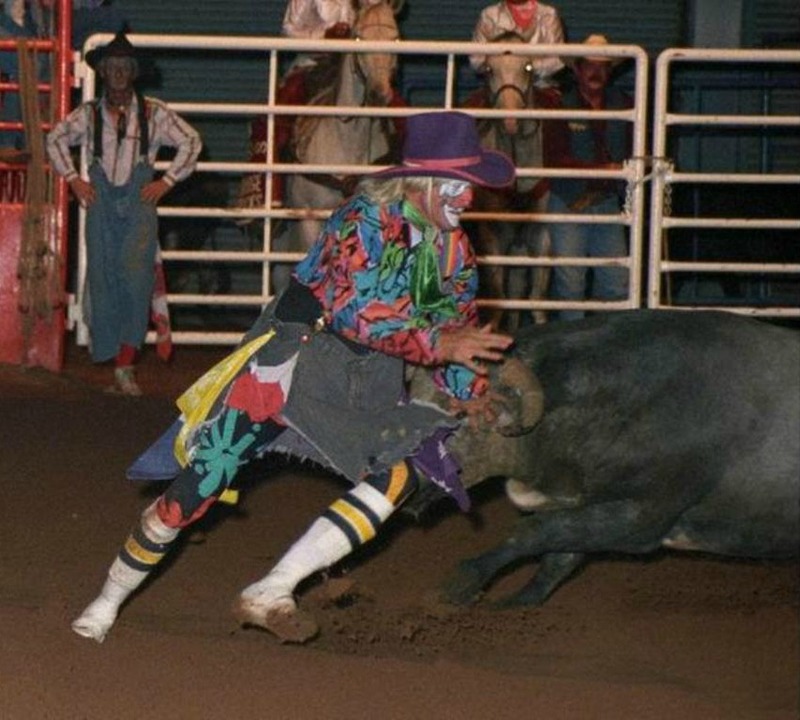 Skipper Voss is regarded by many to be one of the best bullfighters ever...Some would say "the greatest." 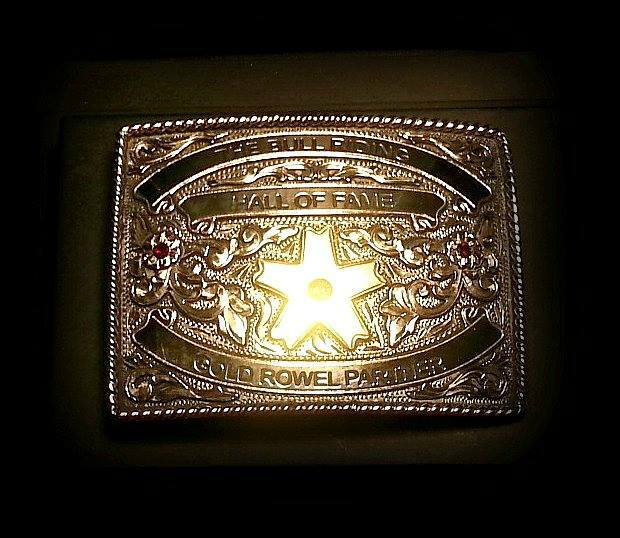 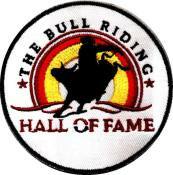 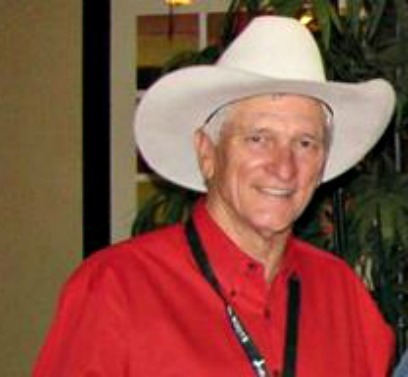 Skipper is the only bull fighter to work both the NFR and IFR. 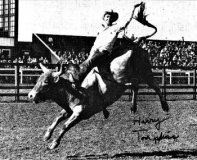 He's known for his athleticism in the arena along with his uncanny bull savvy.